Barbados' Grand Kadooment has been featured in international fashion, entertainment and lifestyle magazine Teen Vogue. 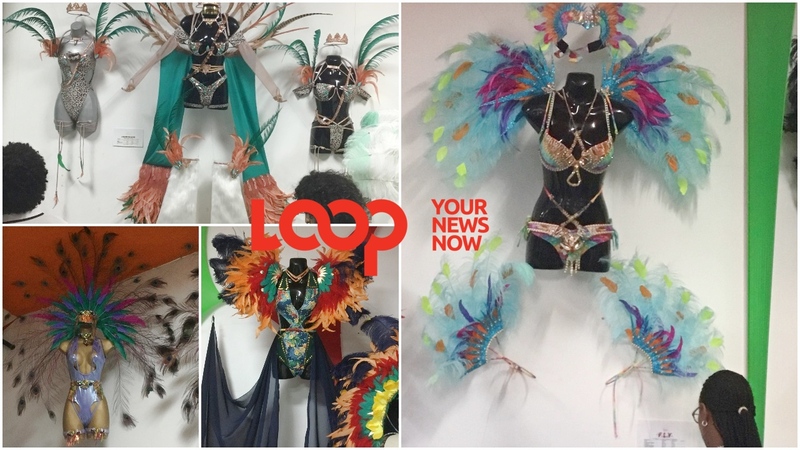 Freelance Fashion journalist Shamarra Lawrence wrote a piece - The 10 Most Head-Turning Costumes I Saw at Barbados Cropover Festival. 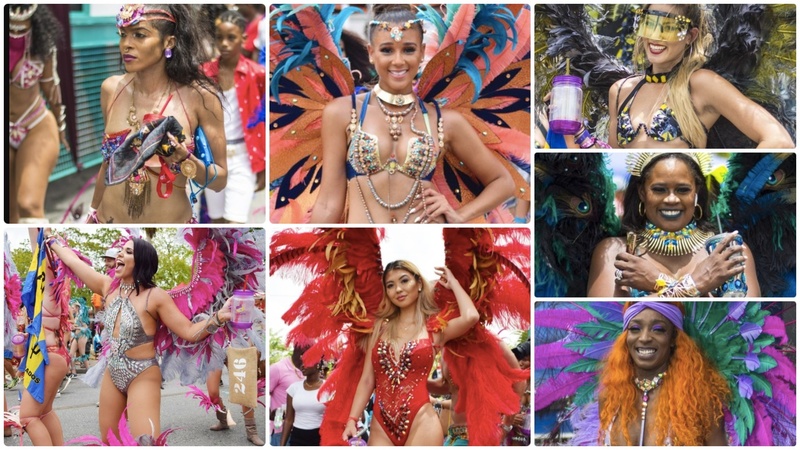 Placed under the Street Style tab with the title 'Street Style at Barbados Crop Over Festival', using photos sourced from the Barbados Tourism Marketing Inc. her favourites came from Aura the Experience, Baje International and Blue Box Cart. "We're very happy, after 20 years to still be trending and current and staying ahead of the ball, is an absolute blessing." 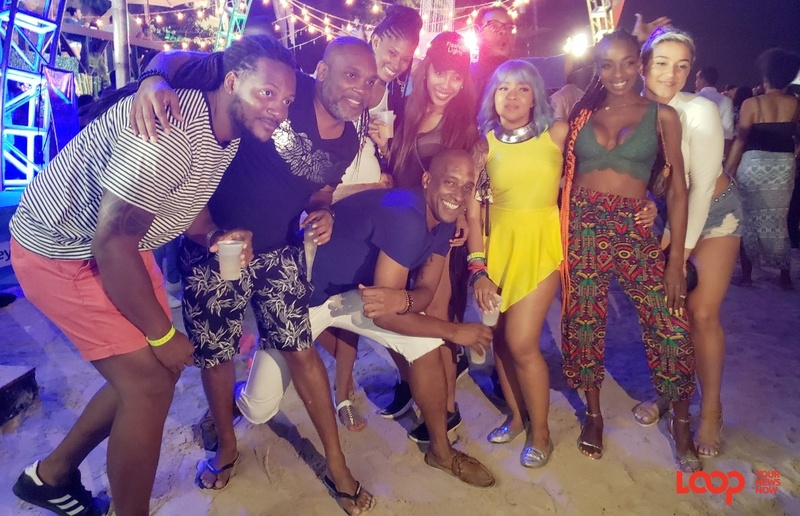 Baje International was sold out some 10 days ahead of Grand Kadooment, a feat that Haynes said is only made possible by their fans, supporters and patrons who continue to put their trust and funds into the Baje International brand Crop Over after Crop Over. Matthew 'Fewwture' Ashby of Aura the Experience was wowed at the accomplishment. Aura hitting the pages of Teen Vogue came as a pleasant surprise for him. He said, "That’s really cool, had no idea." And he was happy to see that Aura was represented alongside other bands like Baje and Blue Box Cart who have been in this game for decades and are still turning out competitive, high-quality products annually. In terms of Aura's 2018 numbers, he shared, "Sales overall were good from a numbers point of view." Blue Box Cart's Gypsy Soul, Daredevil, Nomad and Warrior God made the Top 10 list. 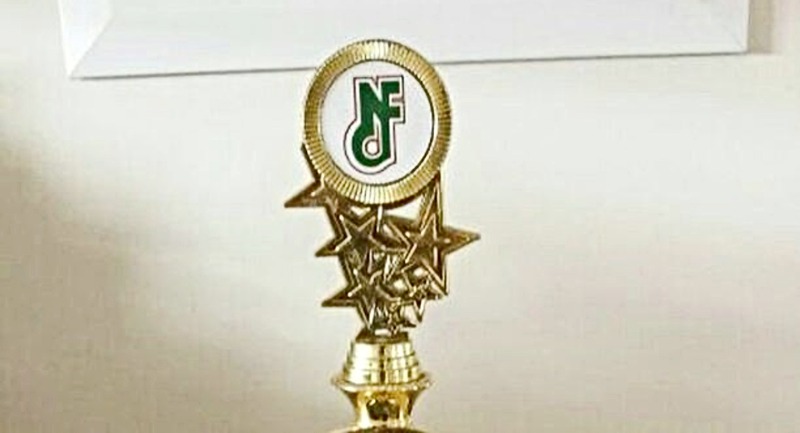 The 2018 theme for the band was Wild at Heart and it swept four of the 10 spots on the most eye-catching list for Teen Vogue. That is nearly 50 per cent of the Top 10 list and Blue Box Cart does not judge for the Crop Over awards.